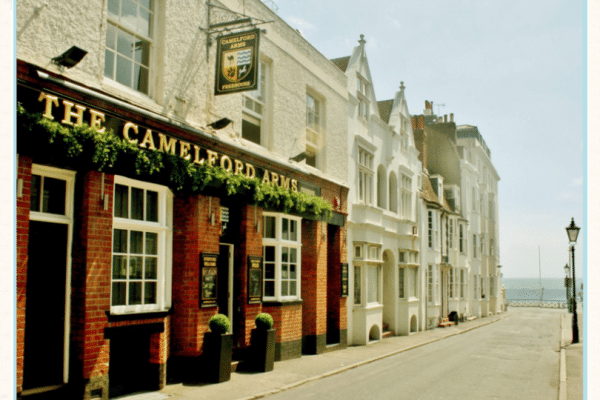 They often say that the pub is the heart of a community and that is true of the Camelford Arms in Kemptown. The Camelford has a pretty straightforward philosophy, to create the sort of pub that they would like to drink in themselves. No loud music, no attitude and a warm welcome to everyone (over 18 that is) provided they are friendly and non-judgemental. 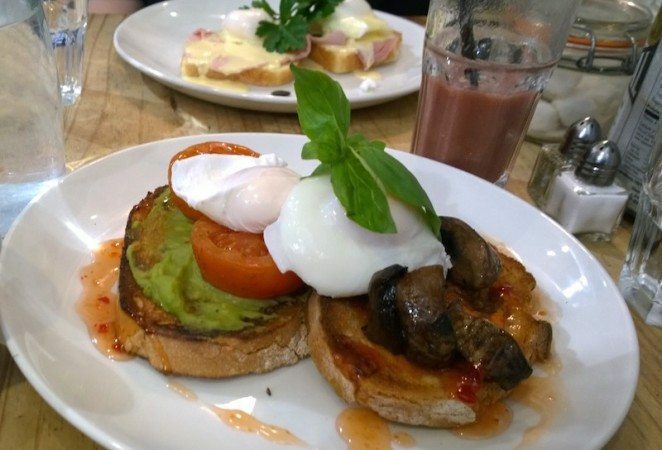 This award winning free house, has one of the best weekly quizzes in town and they are a very dog friendly venue with a warm welcome for patrons of both the two and four legged variety. The Camelford Arms is a very traditional boozer that appreciates proper pub grub, well kept ales and even the occasional Morris dancer or two. When it comes to food there is no nonsense at The Camelford, this is traditional pub grub just like you used to remember it. Leave you bells and whistles at the door, and that is not just aimed at the Morris Men, and sit down to a classic plate of pies and mash or ham, egg and chips with a pint of ale and relax. For a real mid-week bargain check out their “Camelford Classics” menu which features burgers, pies, bangers and mash or a curry with a drink for just £9.90. No pub would be complete without the Sunday roast and The Camelford’s award-winning roasts are not to be missed. There is one thing that is not quite traditional at The Camelford and that is their Moroccan inspired garden. This hidden little enclave is a popular secret spot for those in the know. Situated at the rear of the pub it has space for 12 people and is open until 9pm each evening. With outside heating and beautiful lighting it is suitable for year round use and is even available for private hire.